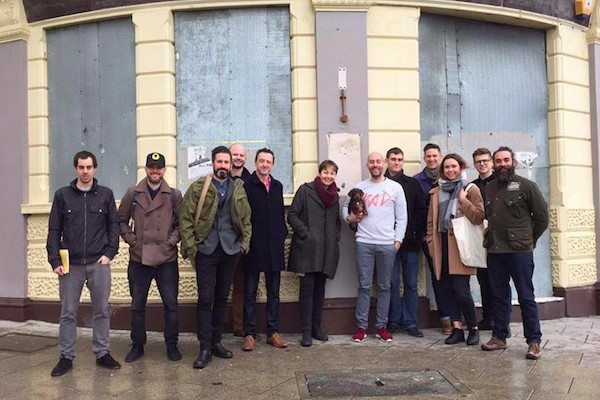 The Bison Arms in Brighton – COMING SOON? 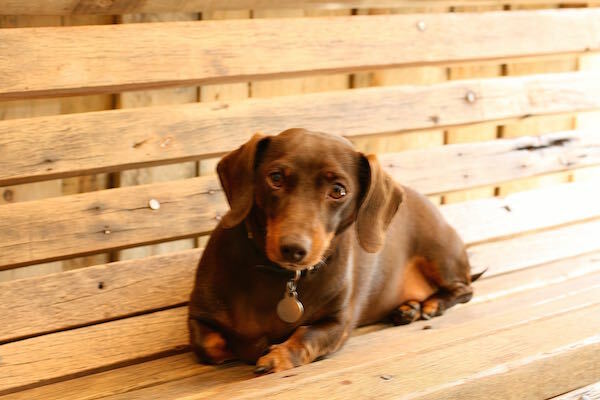 Located at the most southerly end of Brighton’s historic Lanes, the Bison Arms is a crowdfunding initiative pioneered by Jack Cregan and Nick Vardy from Bison Beer with Simon Duddington, a landlord from Hove. They hoped to raise £99,999 of investment for 6.66% equity; that target was smashed when the campaign closed on 2 February 2016 with £149,001. 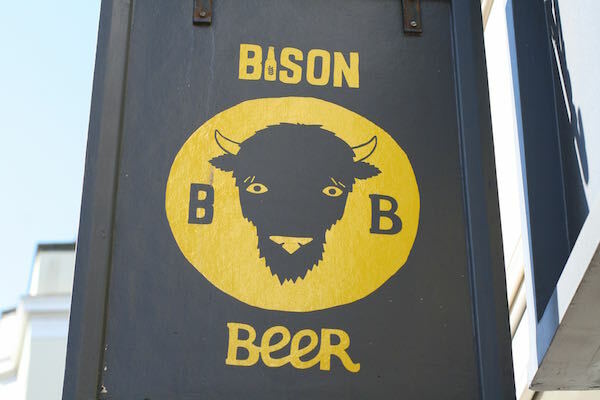 Bison Beer/ 64 Degrees are now formalising the tenancy/ leasehold offer to take on the rest of the four-year Whitbread lease. Then to sign a new long-term lease with the Sussex landlords, Jasford Investments. 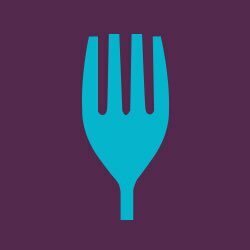 We hope to reveal more news about Brighton’s The Bison Arms in the coming months so watch this space. 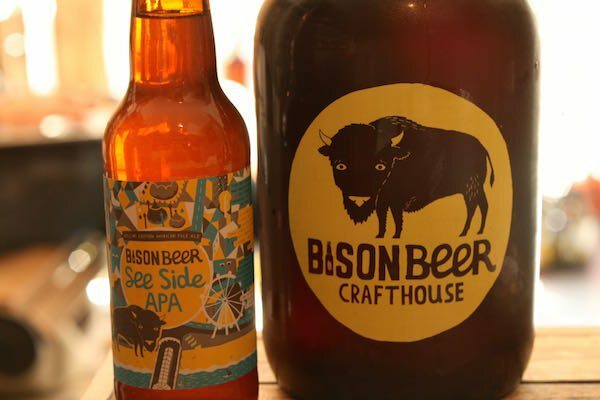 The Bison Arms will sell craft and local beers from the area’s microbreweries and celebrate the best in local talent across Sussex and Surrey. Our aim is to create the polar opposite to what would’ve been a Burger King at the the original entrance to the Old Town. It’s a place that is part of the community and open to everybody.